Firmware Version 2.0.5 is for cameras with firmware version 2.0.3. If the camera’s firmware is already Version 2.0.5, it is not necessary to update the firmware. Once the camera is updated to version 2.0.5, it cannot be restored to a previous firmware version. 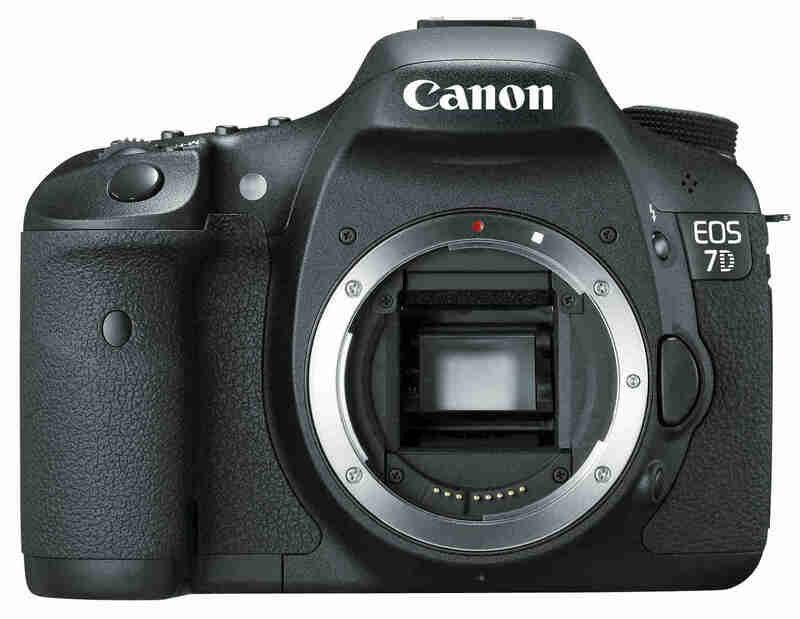 Previous Previous post: $100 Price Drop: Canon EOS 70D Body now only $949 !